Madhya Kshetra Vidyut Vitaran Company Limited (MPCZ) Recruitment 2018 invites job application. This jobs is for the Technicians. Candidate from the Madhya Pradesh will apply for this job. 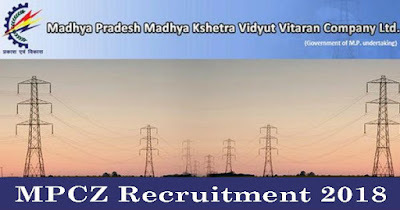 Job Location :- Madhya Pradesh. ITI Pass for more details Please Check Official job link provided below.